I'm thrilled to be part of the Wing Jones photo tour for Katherine Webber. 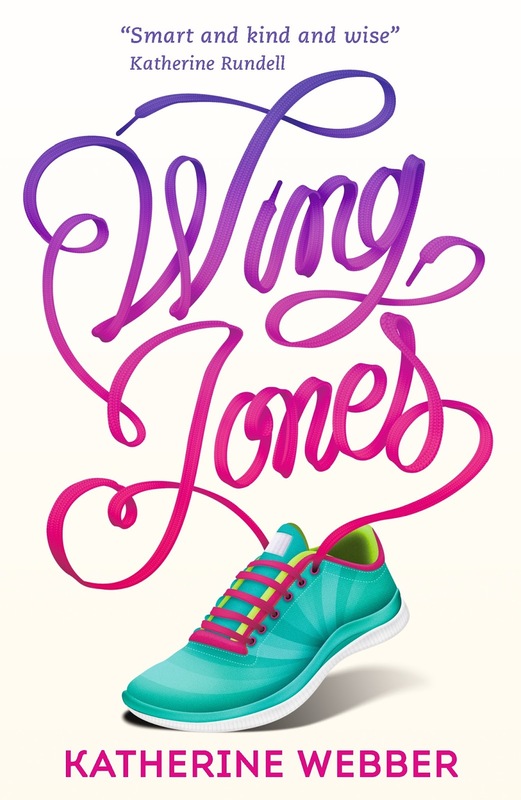 Wing Jones was one of my most anticipated reads and is definitely one of my favourite books after getting my hands on a proof last year. It's a stunning debut and I urge everyone to get a copy. Here's today's photo for the tour with a description underneath. Back when I was living in Hong Kong, making friend with bookish people on Twitter, one of the people I met online was Anna James, who at the time was a a school librarian and book blogger living in Birmingham. 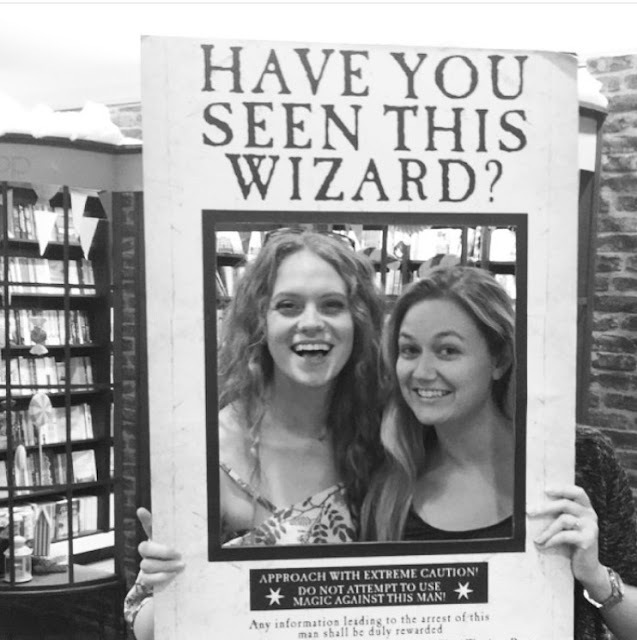 We bonded over books, chatted quite a bit, and really clicked. Then we both happened to move to London in the same month, met at a book party, and became good friends. We even ended up with the same agent and both of us will have our debuts published in 2017. Getting to know online friends in real life, and going through the publication journey with them, has been a highlight of my own path to publication. With a grandmother from China and another from Ghana, fifteen-year-old Wing Jones is often caught between worlds. But when tragedy strikes, Wing discovers a talent for running she never knew she had. Wing's speed could bring her family everything it needs. It could also stop Wing getting the one thing she wants.